Please call the box office at (859) 280-2218 for information on purchasing tickets for this event. 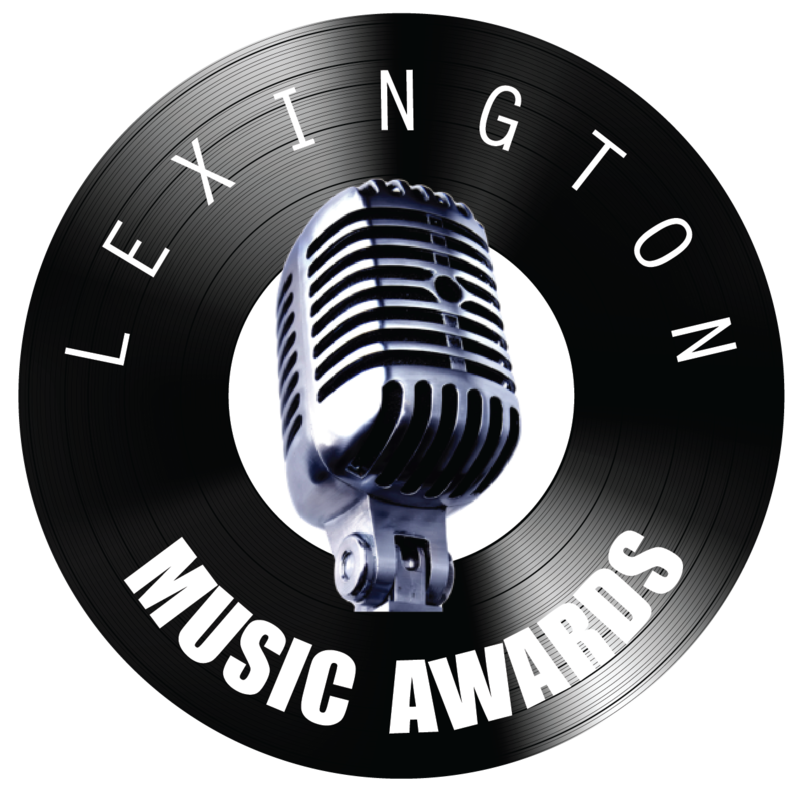 Lexington Music Awards 2019 will be held on Sunday January 27, 2018 at the Lyric Theatre and Cultural Arts Center. Doors will open at 5 p.m. and the show will begin at 6 p.m. Tickets are $15.